Mr.Pankaj Pulasaria was born in a business family in small town near Churu in Rajasthan. Right from childhood he silently watched the distribution of medicine in parental shop. 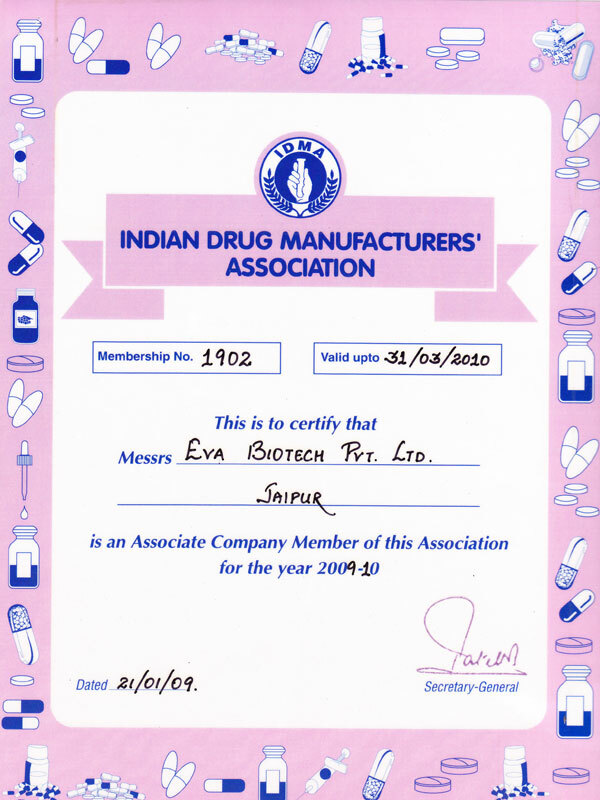 After, graduation & completing his MBA ( Master’s in Business Management) from IIPM, Delhi he came to Jaipur to join distribution business of his father.But, he was given a different vision by Mr. Prakash Pulasaria his father to start a new venture in name of Eva Biotech a marketing company incorporating latest molecules,packing & providing quality products. 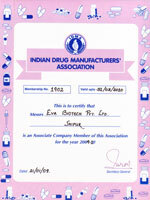 Thus, Eva Biotech was born. Mr. Pankaj wanted blessing of his mother Mrs. Preeti Devi Pulasaria ,so he persuaded his mother to join him as a Director in Eva. 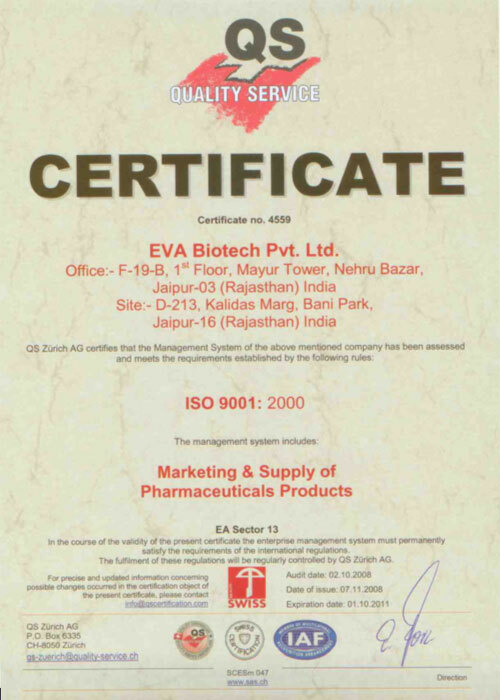 Since, inception of Eva Biotech he is performing all activities & making sure not to leave any stones ubturned in order to provide quality products to consumers. 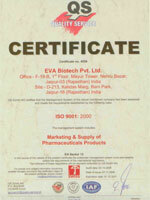 Mr. Pankaj’s vision is to achieve quality & standard in products , does not believe in achieving numbers & position in market.